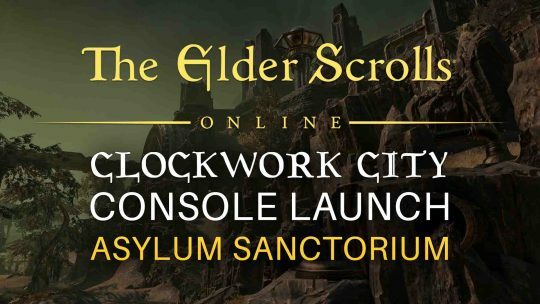 Elder Scrolls Online: Clockwork City DLC Console Launch & ‘Asylum Sanctorium’ Trials! 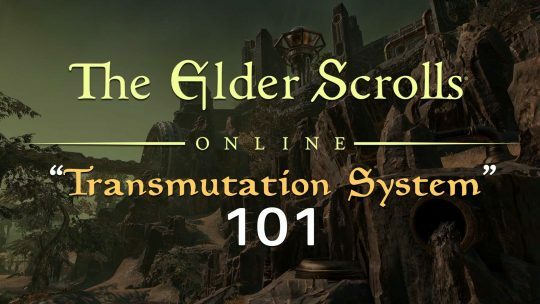 The Elder Scrolls Online Transmutation System Introduction! 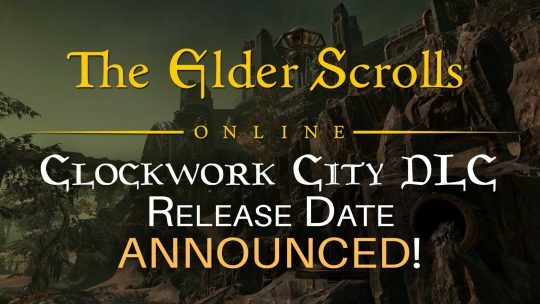 The Elder Scrolls Online: Clockwork City DLC Release Date Announced! 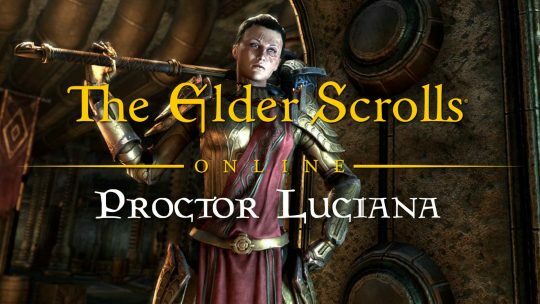 “The Elder Scrolls Online” Clockwork City Character: Proctor Luciana! 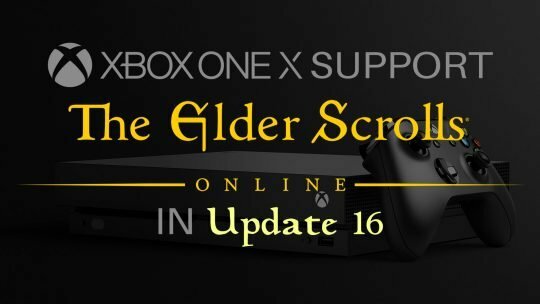 The Elder Scrolls Online Comes To Xbox One X With “Update 16”! 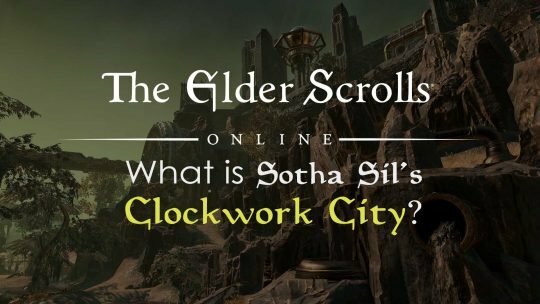 The Elder Scrolls Online “What is the Clockwork City”? With the new Clockwork City DLC coming to The Elder Scrolls Online, get a brief rundown on the lore behind Sotha Sil’s mechanical wonderland!